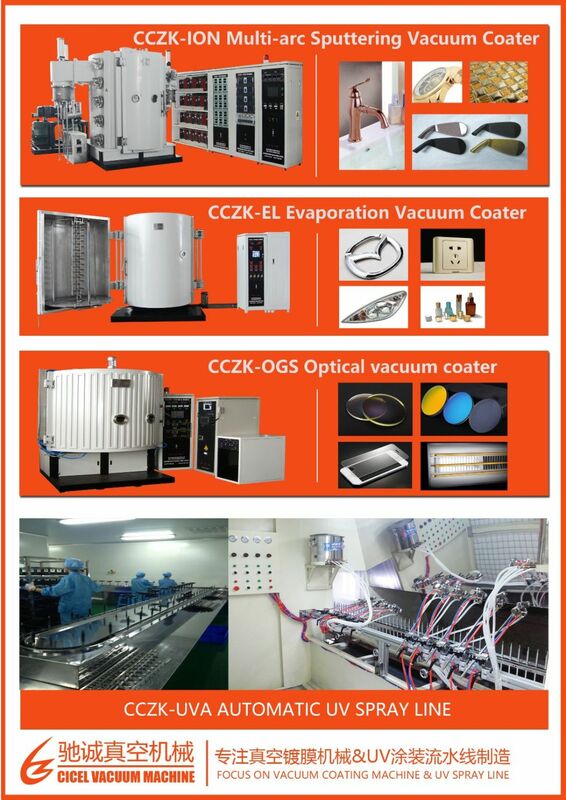 Â§Â Basically it is one form of Physical vapor deposition. Â§Â A process of combining metal with a non-metallic substrate through evaporation. Â§Â While there are many different metals to choose from when using this type of technology, aluminum is the most common due to its relatively low melting temperature and its very bright reflection. Â§Â Metalizing can be done to a part to give it mirror-like properties, or change its electrical properties, or to simply make it look more aesthetically pleasing. Â§Â Metal is vaporized inside a vacuum chamber and then it condenses back into solid metal on the item to be coated. 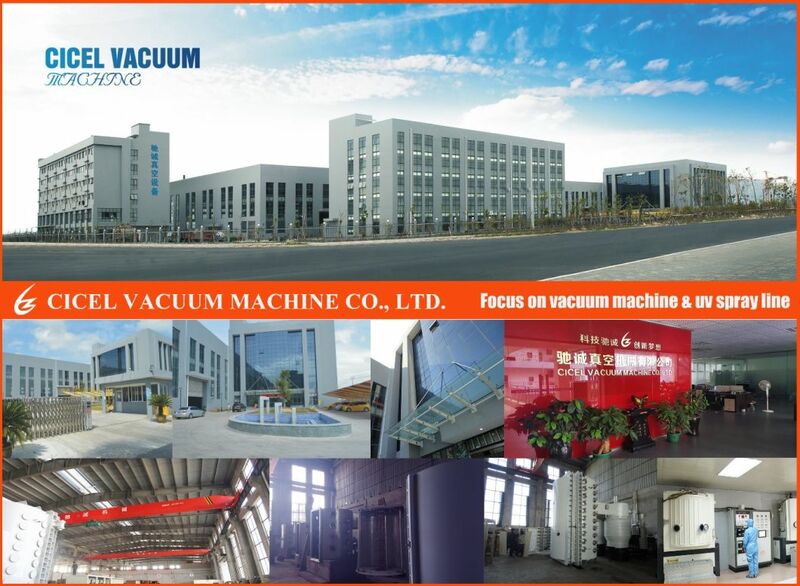 How Vacuum metalizing is done? Â§Â Fabrication of custom tooling fixtures to hold and mask your parts during the vacuum metalizing and painting processes. Â§Â Base coating; For most decorative and reflective applications it is necessary to apply a specially formulated primer or basecoat to promote adhesion and to provide a smooth surface, assuring a high quality surface for the metalizing or finish paint steps. Â§Â Top coating; only when it requires, topcoat is applied to enhance, moisture, abrasion, and chemical resistance. Â§Â Vacuum metalizing has many uses including; EMI/RFI shielding, decorative chrome and metallic finishes, highly reflective coatings for light reflectors, heat shielding, vapor barriers, and more. Â§Â Highly reflective chrome like surface. Â§Â Low cost when compared to other plating methods. Â§Â Will not bury the detail in the part, but will show imperfections such as scratches and nicks. Â§Â Can be tinted for various colors: Gold, Brass, Copper, Red, Blue, Green and Black Chrome. 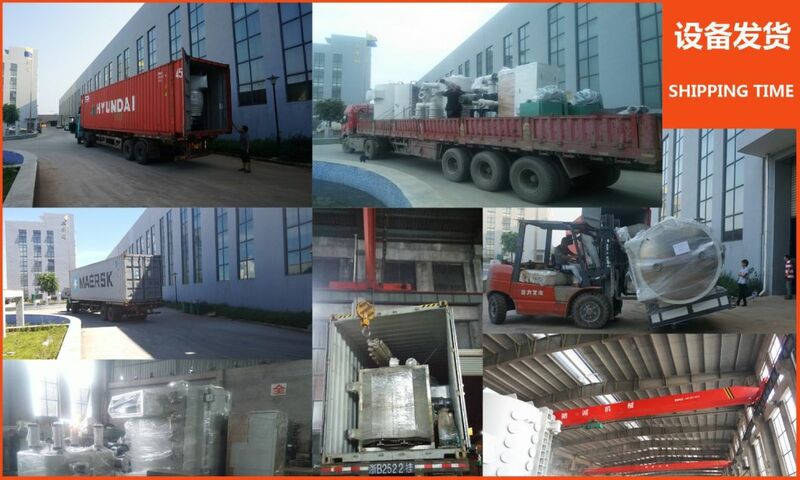 Vacuum metallizing process is used for decorative metallic finishes, EMI/RFI Shielding, and Reflective coatings on plastic, glass, and metal substrates. Automobile control buttons & button periphery rings, camera control buttons. 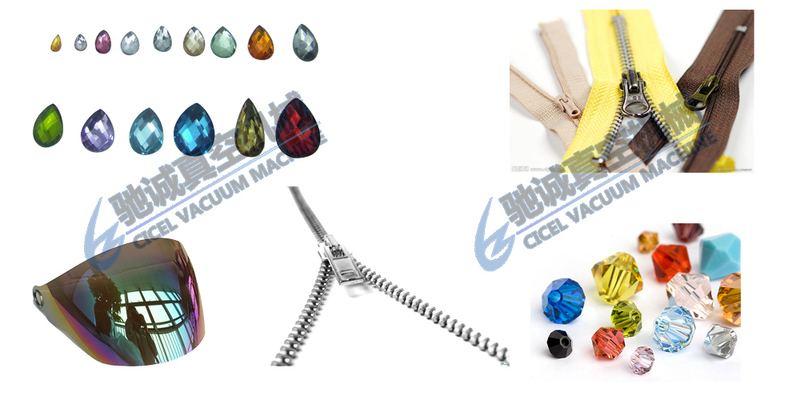 Offer customized design machine and overseas after-sales training. 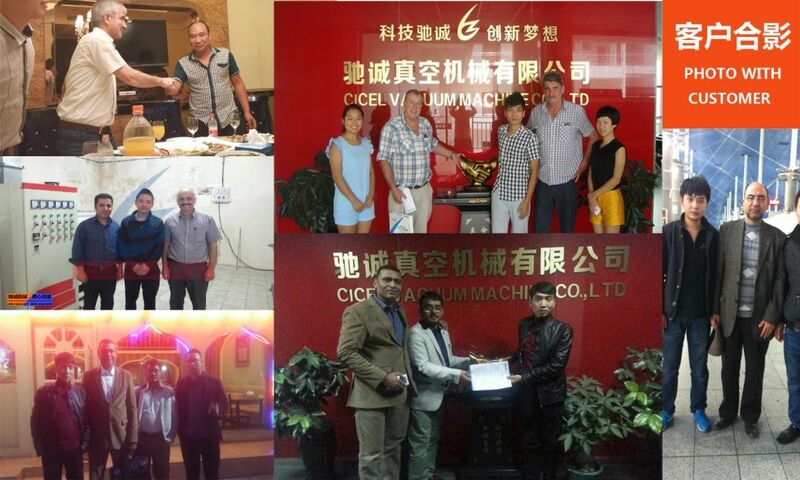 Buyer's engineer can come to our factory for machine and process training , or our engineer can visit customer's factory for professional training. 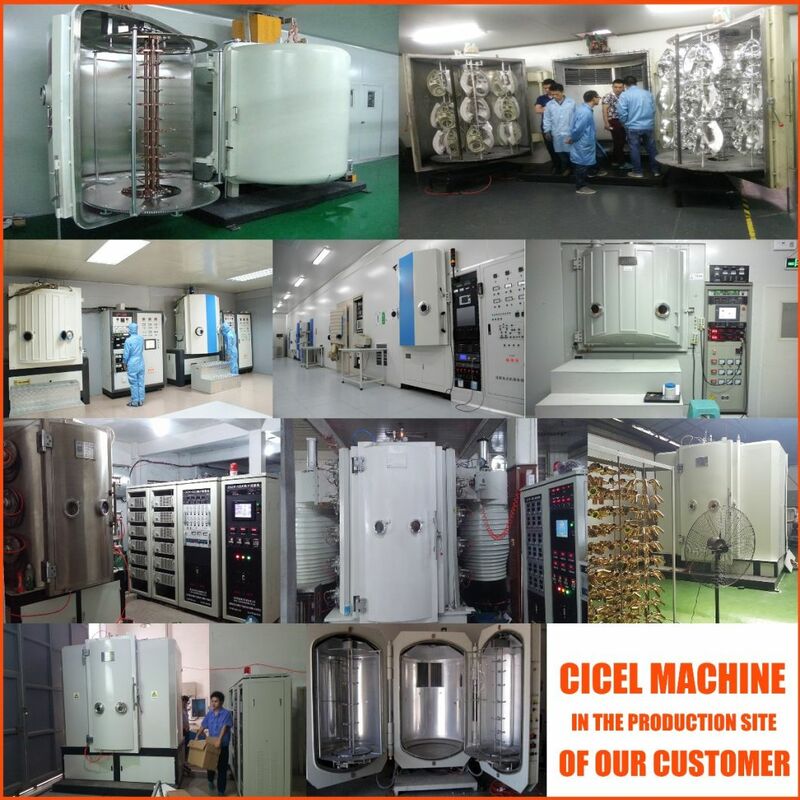 Our dedicated service team is available 24/7 to provide superior service and to meet the needs of our customers.Â From the initial installation and training to providing maintenance on existing equipment, we are here for you.